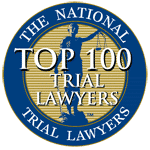 Mortgage and bank fraud defense attorneys Aiello, Harris, Marth, Tunnero & Schiffman, P.C., defends clients in bank, mortgage, and real estate fraud cases. 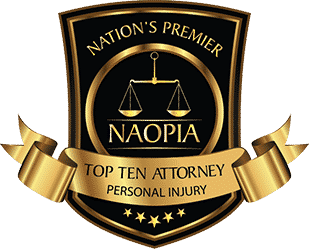 Our criminal attorneys have represented bank officers, borrowers, and various third-parties throughout the U.S. Our attorneys understand bank and mortgage fraud cases from both sides of the bar. Aiello, Harris, Marth, Tunnero & Schiffman, P.C., have represented numerous individuals and corporations under investigation for bank fraud and mortgage fraud. In all these cases federal and state agencies are particularly aggressive in these areas because of federal involvement in the banking and mortgage industries. 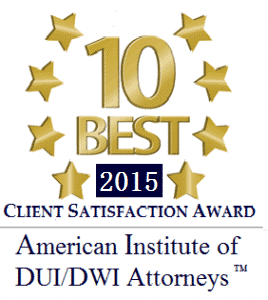 The statute of limitations for bank and mortgage fraud is 10 years. For those who are convicted they can be sentenced to anywhere from probation to life in federal prison. One of the most common kinds of financial institution fraud involves loan or mortgage application fraud. For example, a bank and mortgage company official may orally encourage individuals and businesses to misrepresent their income and other factors on mortgage applications. In due course when these borrowers don’t make their payments as per terms of agreement, the banks review the applications, seeking for misstatements of income or other misrepresentations of fact. Whenever the banks find some evidence, they will often turn the case over to the feds for legal action. In essence, the banks and mortgage lenders are attempting to use the government as a collection agency, bad loans they encouraged people to take. Our attorneys have represented thousands of people charged and / or being investigated for bank and mortgage fraud. 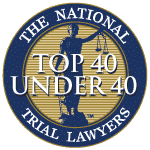 Aiello, Harris, Marth, Tunnero & Schiffman, P.C., attorneys have successfully represented brokers, closing attorneys, real estate agents, straw buyers, appraisers, and investors. In bank and mortgage fraud cases, it is particularly important to retain experienced Aiello, Harris, Marth, Tunnero & Schiffman, P.C., federal defense attorneys who will defend your legal rights to the hilt. If you have been charged with or are being investigated for fraud, our attorneys are standing ready to assist you. Aiello, Harris, Marth, Tunnero & Schiffman, P.C., attorneys possess the experience to manage the most detailed and complex bank and mortgage fraud investigations in all of their variations, including alleged; equity skims, house flipping schemes, inflated appraisals, straw purchases, and net worth scams. 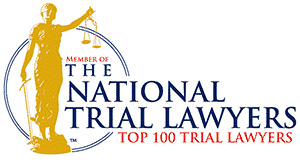 Fraud cases can be difficult to defend in a court of law and therefore it is important to have experienced and savvy legal representation that can help you gather and sort through the government’s evidence of your case and challenge the evidence. 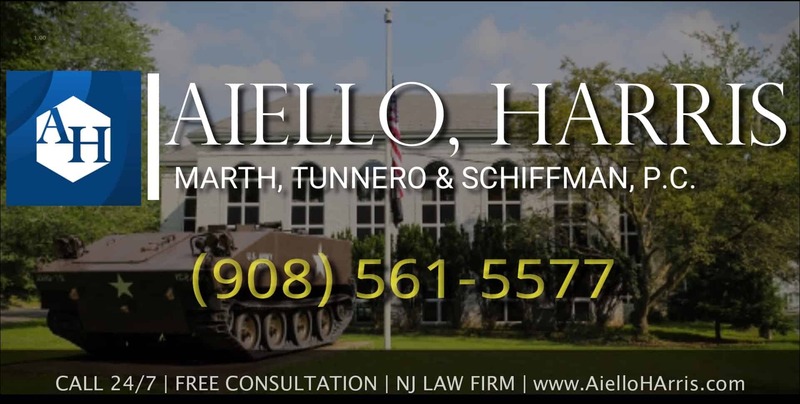 If you have been accused of bank and mortgage fraud in New Jersey, contact Aiello, Harris, Marth, Tunnero & Schiffman, P.C. today and we will be more than happy to answer your questions and address your concerns.